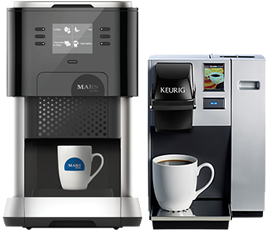 We have an array of coffee solutions to meet your business needs, whether you are looking to invest in a high-quality coffee machine for your office or simply to hire a coffee maker on an ongoing basis. 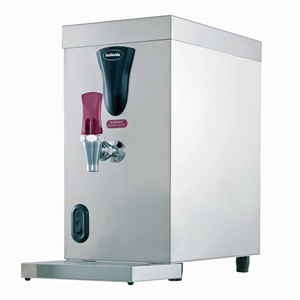 We offer a range of reliable Bean-to-Cup machines, which produce the finest fresh coffee straight from the bean – the coffee beans used in our machines are also available to order from us direct. 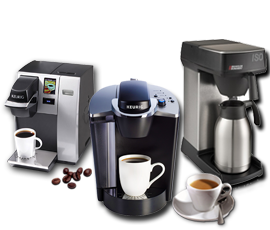 If you are not looking to buy and want a more flexible solution, we offer coffee makers which are available to hire completely free of charge - providing that you order one box of filter coffee per month. 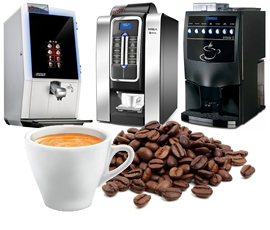 To find out more about our competitively priced coffee machines, call us now on 020 8752 0110 or enquire online to open an account. 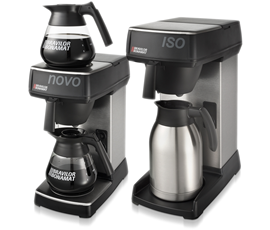 Compact Counter-top, Automatic-Fill Tea & Coffee Boiler.